What TWO map do you want to see in TW3? I'd like to officially announce the project I've been working on for the past few months- Soda Dungeon! 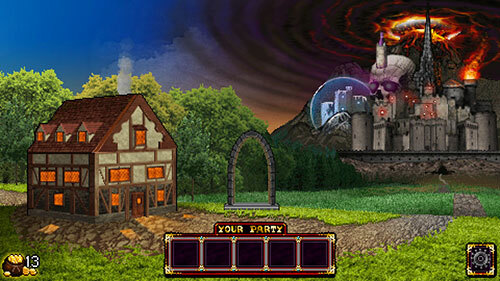 It's an RPG/dungeon crawler that I'm putting together with Poxpower and the support of ArmorGames. We're currently aiming for a summer release on mobile, with a flash version to follow. Follow us on twitter @SodaDungeon for more screenshots and updates!